Do you love cooking but hate standing in front of the stove or the oven? There are days when you feel like throwing a bunch of ingredients together, wishing to have them magically turn into a sumptuous feast. Well, even though that sounds extremely far-fetched, Freshmenu shares five delicious recipes that can amount to the next best thing. Mini Pepper Pizza: Satisfy your crunchy cravings with a healthy alternative for a pizza. In a baking tray, drizzle bell pepper halves with olive oil, salt and black pepper. Spoon ketchup into each of these halves, sprinkle it with cheese and finally top it with sliced sausages. 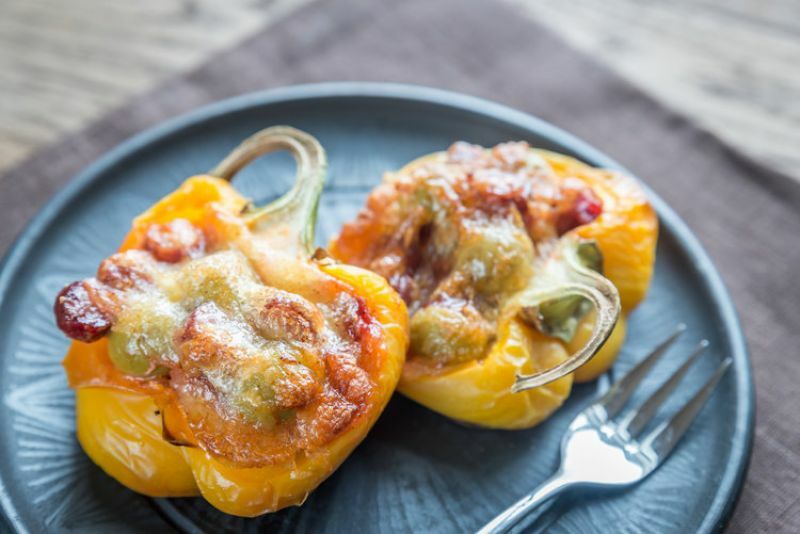 Bake for 10-15 minutes until the bell peppers are crisp and the cheese is gooey. Serve hot. 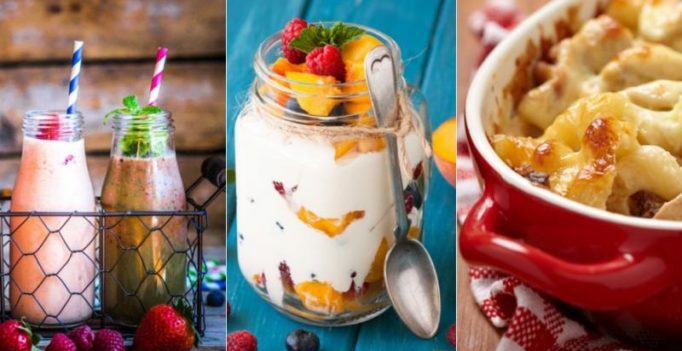 Chilled Yogurt Oats: All you need is rolled oats, yogurt, fresh fruits, nuts and honey. 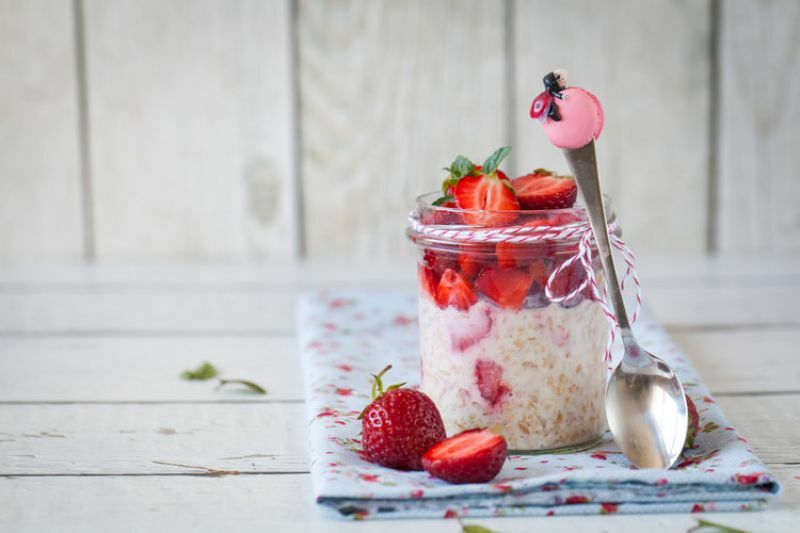 Soak the oats in the yogurt for an hour, then add in the rest of the ingredients and drizzle this delightful combination with honey. It’s simple yet magnificent! 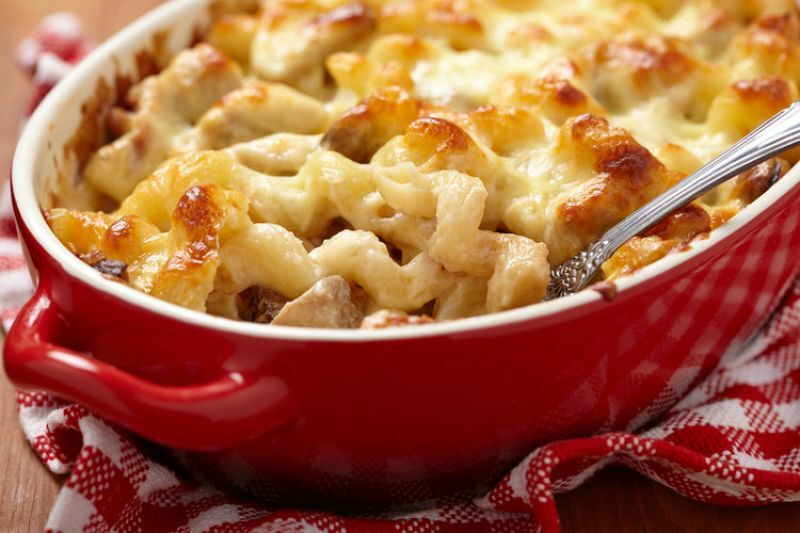 Easy Peasy Mac and Cheesy: For this cheese filled comfort meal, all you will need is cooked macaroni, cheese, milk, eggs, black pepper and salt. Blend the cheese, milk and eggs together and pour it over the cooked macaroni. Add black pepper and salt to taste. Bake this in the oven for 10-15 minutes, and voila, comfort food at your finger-tips. 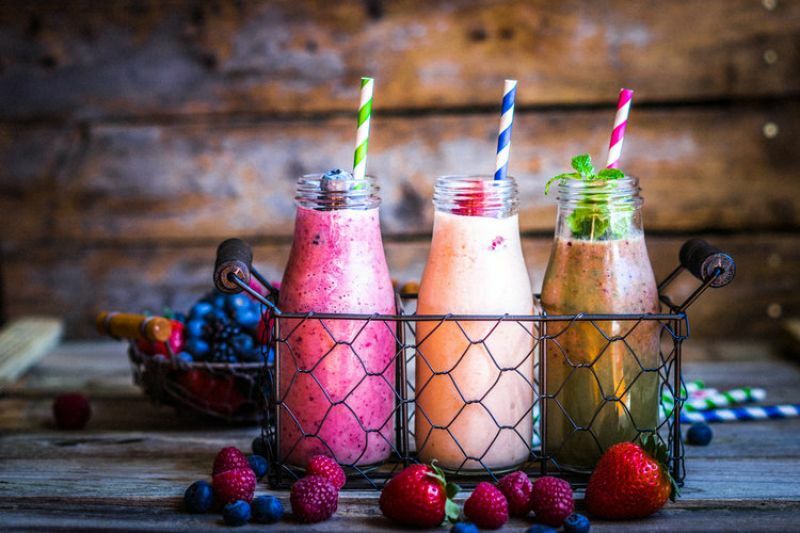 Pep-Up-Smoothie: Save time in your busy schedule with breakfast on-the-go. 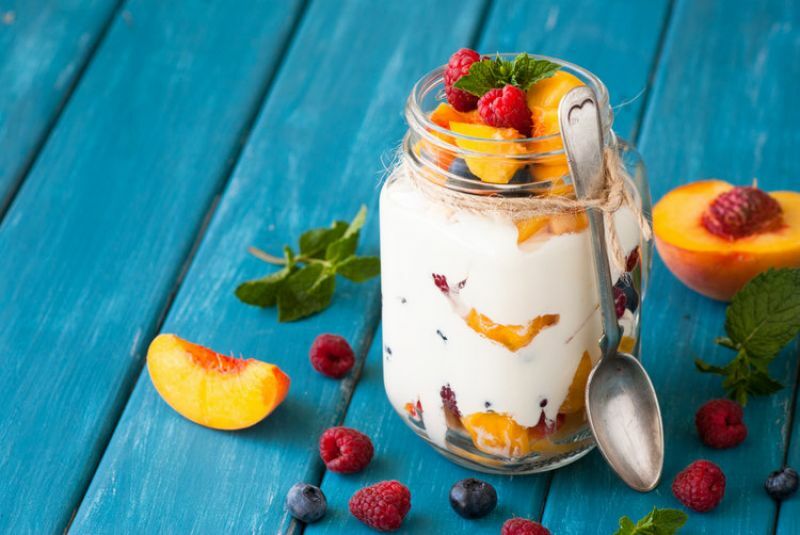 All you’ll need are fruits of all kinds (whatever you have lying in your refrigerator), yogurt, milk, nuts and sugar to taste. Pour all these ingredients into a mixer and blend until smooth. Serve chilled. There you have it, a nice, wholesome and cooling breakfast on-the-go. Fruit Salad: In order to dig your teeth into a crunch of freshness, layer chopped strawberries, pomegranate juice, mango cubes squeezed with lime juice, chopped watermelon, apples, yogurt and nuts in a glass tumbler. Experience this burst of summer freshness in a glass.